I'll get pepsi next time. 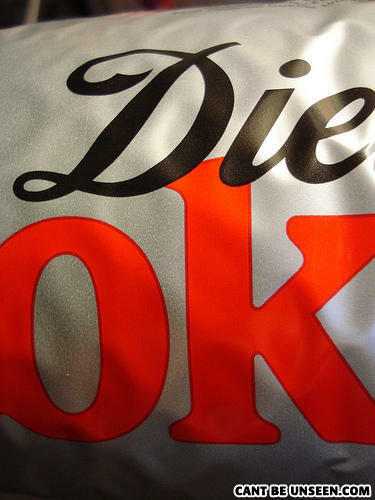 Coke has the word OK in it. While it's true I won't be able to unsee this for quite some time, it didn't really blow my mind or anything. Submitter of this photo, Diet coke is talking to you, listen to it and do as it says.